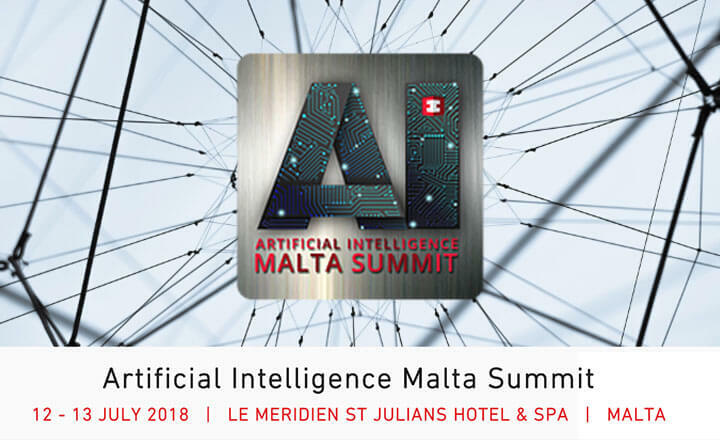 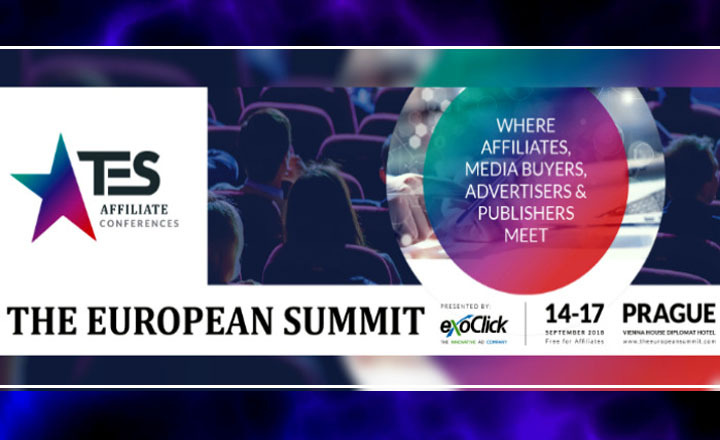 Affiliates, advertisers, and publishers will be heading to Prague, Czech Republic for The European Summit on September 14 to 17. 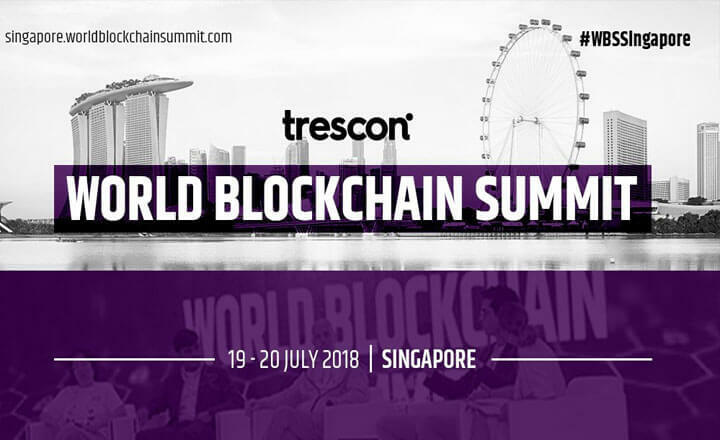 Registration is still open. 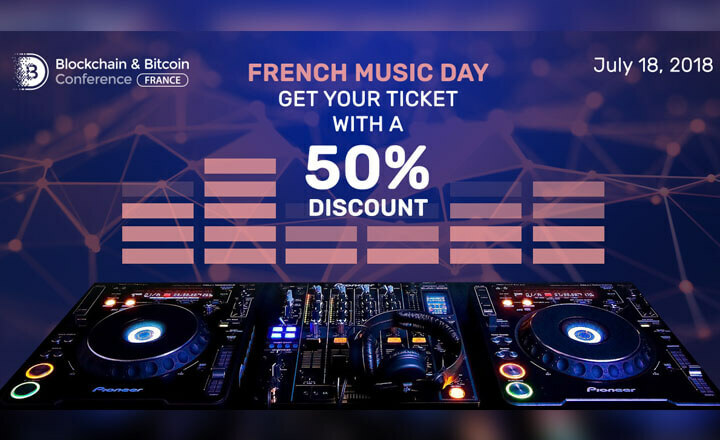 To celebrate music and blockchain technology, tickets for Blockchain & Bitcoin Conference France will be discounted by 50% during the French Music Day. 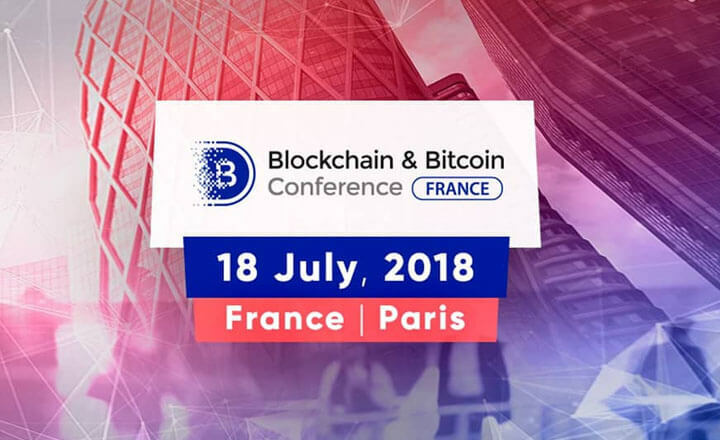 Paris will host the Blockchain & Bitcoin Conference Paris this July 18, where experts and players can discuss recent developments in the blockchain scene. 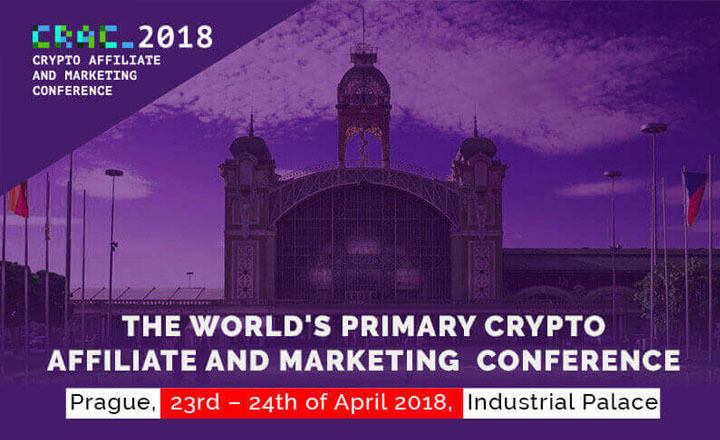 Over a thousand crypto marketers and enthusiasts will convene in Prague to attend the Crypto Affiliate and Marketing Conference 2018 on April 23 to 24. 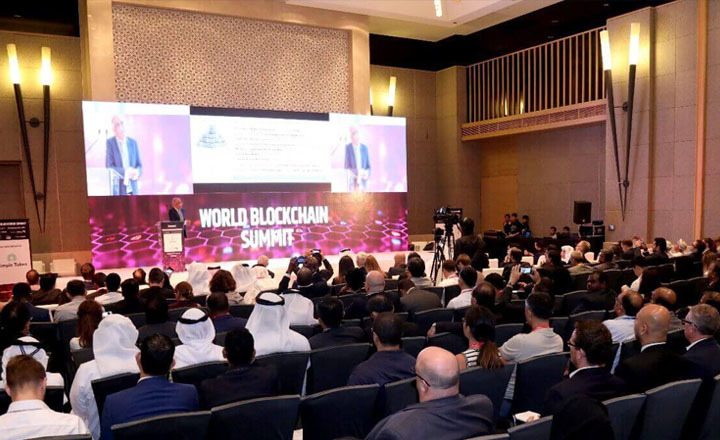 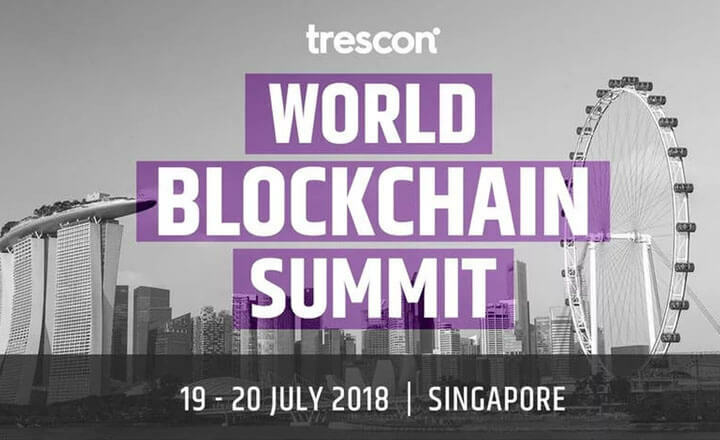 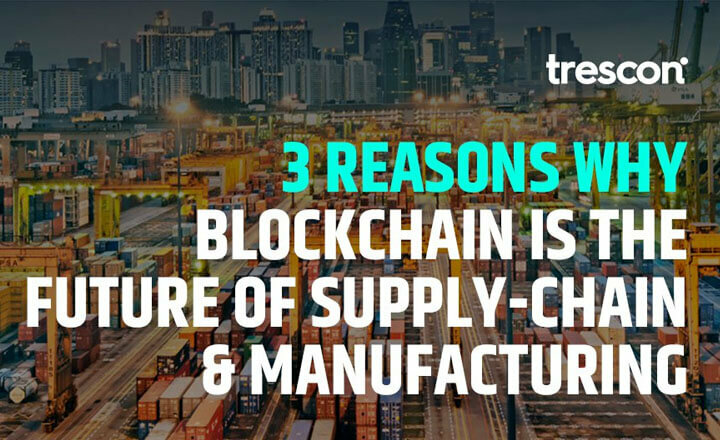 Russian FinTech Association will be revealing the latest developments of blockchain technology in the country during the World Blockchain Summit. 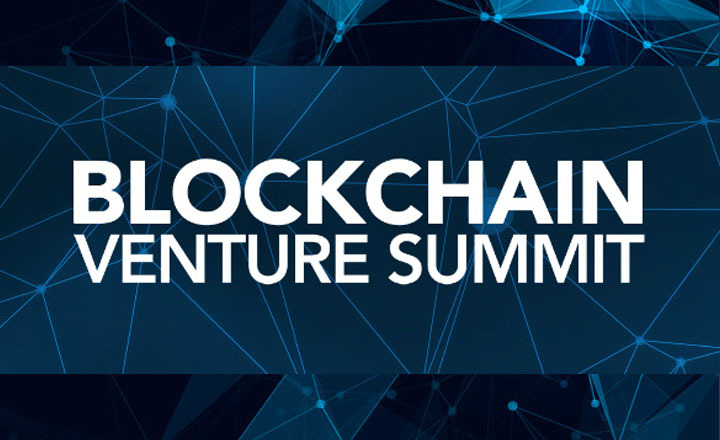 Blockchain Venture Summit will gather blockchain and crypto investors to establish connections and showcase products on March 28, 2018 in Istanbul.